Network transmission of Huanan industrial National. 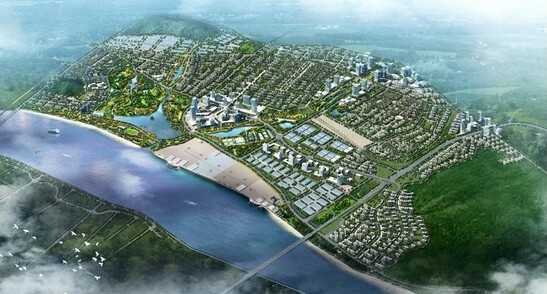 Since Zhuzhou, Hengyang and other cities were formally incorporated into the old industrial bases on national planning. The goverment implemented various policies to support all the reconstruction projects of old industrial base. Security communication system of the old Industrial Base is facing new challenges and opportunities. Transformation of the old industrial base of security communication system is facing new challenges and opportunities. To meet market demand & satisfy customer's needs, Saicom developed new products constantly, from the original series of GX&GE, GX&2GE optical switch gradually to includes GX&24GE ect. 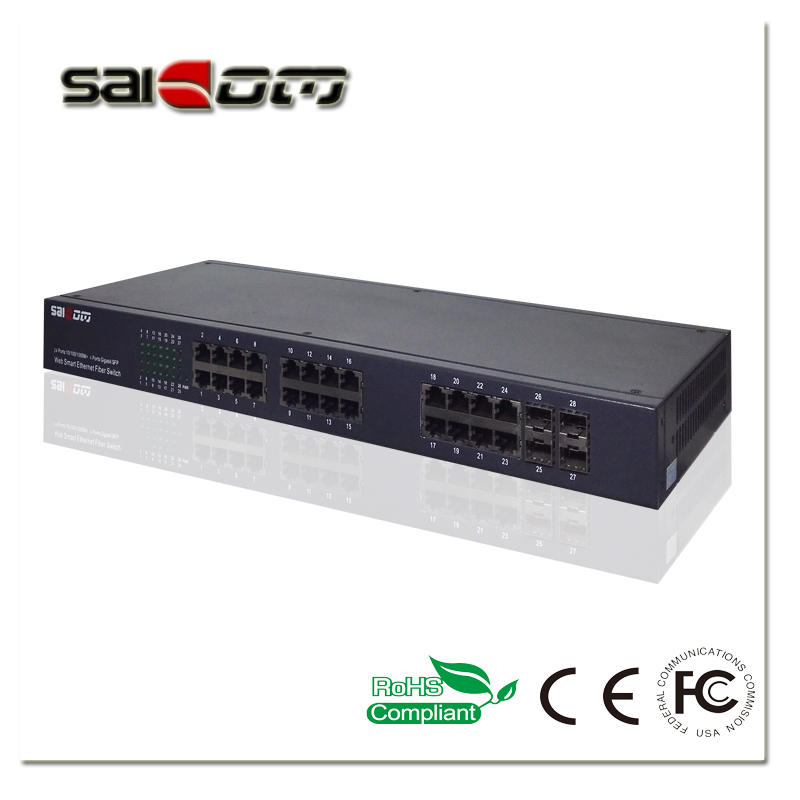 Multi-port optical switches and an port machine frame type IP transmission scheme has the following features: 1.Remote end an optical multi-port equipment: Remote end each point of the POE network camera IP signals to various points of Multi-optical transmission equipment. Photoelectric conversion to the optical signal into an electrical signal, using fiber to optical signal transmission to the office end an port machine frame type light receiving equipment. To solve the traditional point to point optical fiber resources waste in the scheme, facilitate centralized management. 2. office end an port machine frame type equipment: Centralized receiving Remote end various points optical signals, the optical signals into electrical signal, the signal upload to each aggregation switches through port, and then uploaded to the core switches, machine frame type equipment facilitate centralized power supply, management, solution the problem of the traditional scheme decentralized power supply, covering disorderly etc. Effectively improve the maintainability of the system.